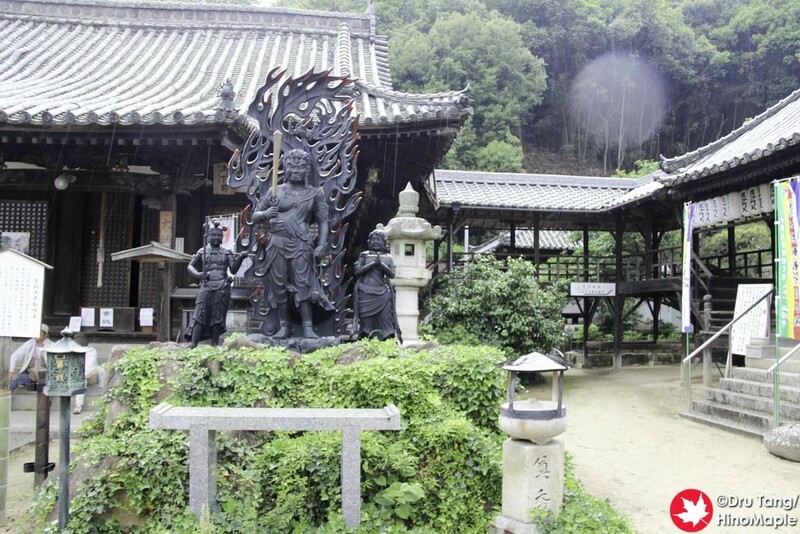 Saikokuji is one of the bigger temples in Onomichi and it is located on the eastern mountain. 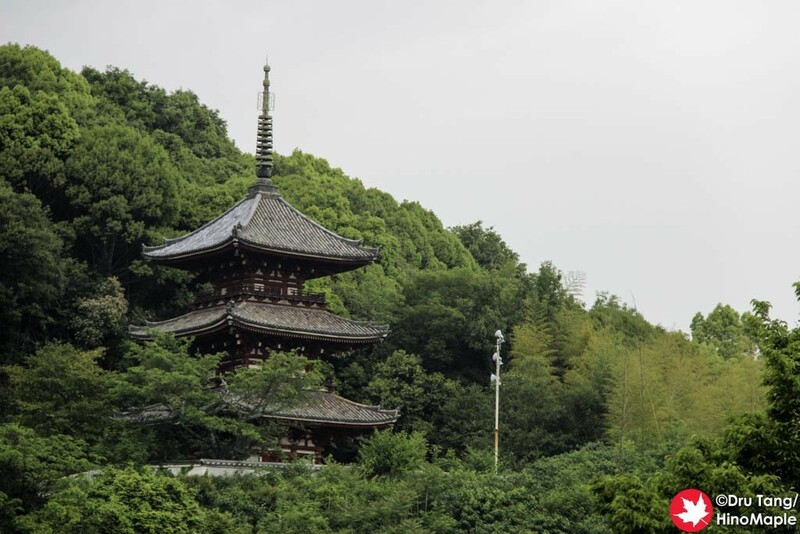 The temple pilgrimage straddles 2 mountains with Senkoji dominating the western mountain near the station and Saikokuji towering over the east. It is a lovely temple that wasn’t very busy when I visited. It is a pretty standard temple in general but the adventure you can have going there is where all the fun can be had. 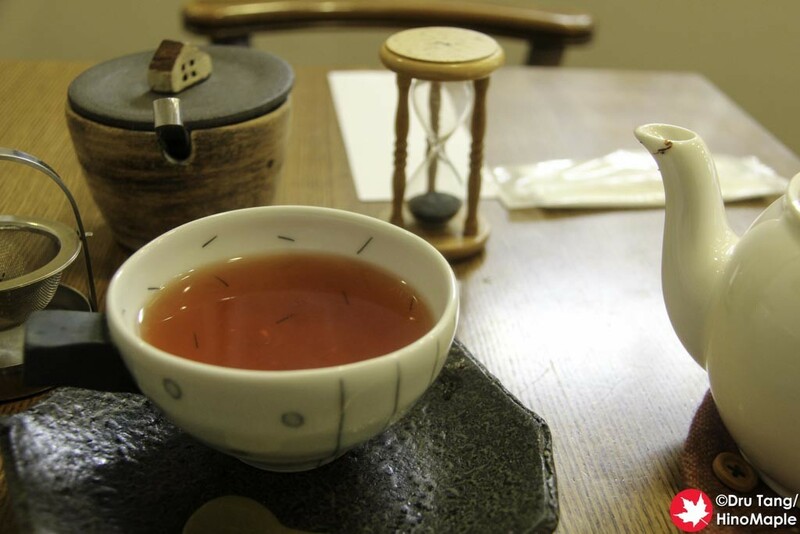 Visiting Saikokuji was quite a misadventure. I arrived to the area just as a thunderstorm was approaching. It was a very bad idea to be visiting a temple that is up in the mountains rather than being in the valley or coast below. 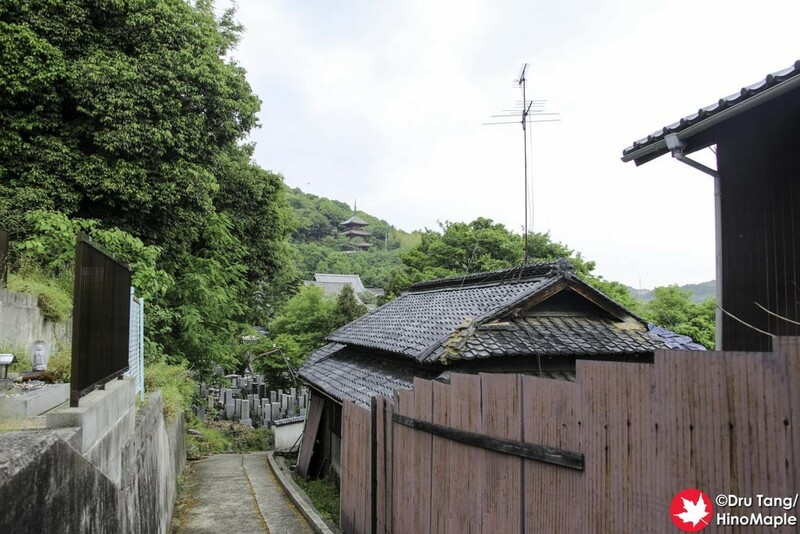 I approached from the side entrance as I had been visiting Taisanji and it was more convenient to take the path along the mountainside that was roughly at the same altitude as Saikokuji’s entrance. After I entered Saikokuji from the side entrance and went straight to the top. I was racing a little with time as I wanted to visit the temple and rush back to the city to wait out the storm. Unfortunately I was stuck at the top at the central temple. 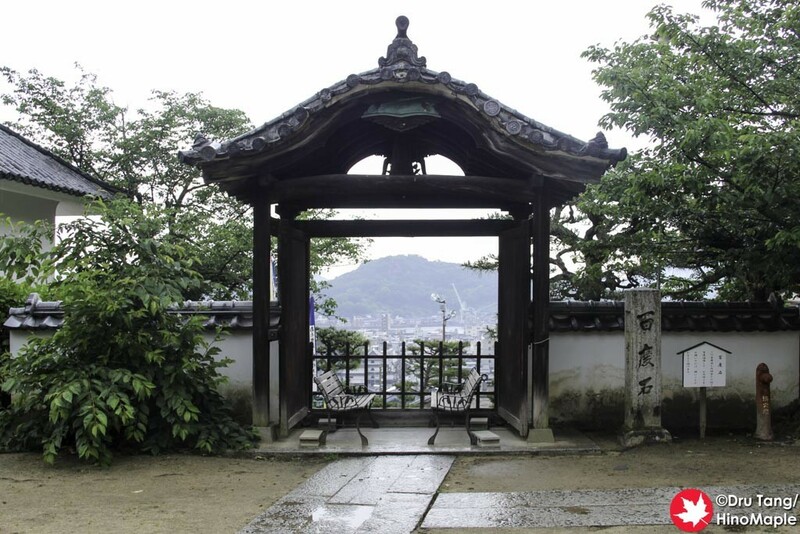 I got to the main temple area and found a small alcove/gate with a couple seats. I went and sat down there for a break with a snack. It was a nice place with a beautiful view and since it was raining, I was happy to still be dry. The lightning still hit around me and I saw a couple strikes on Mukaishima. Silly me, I thought I was safe. 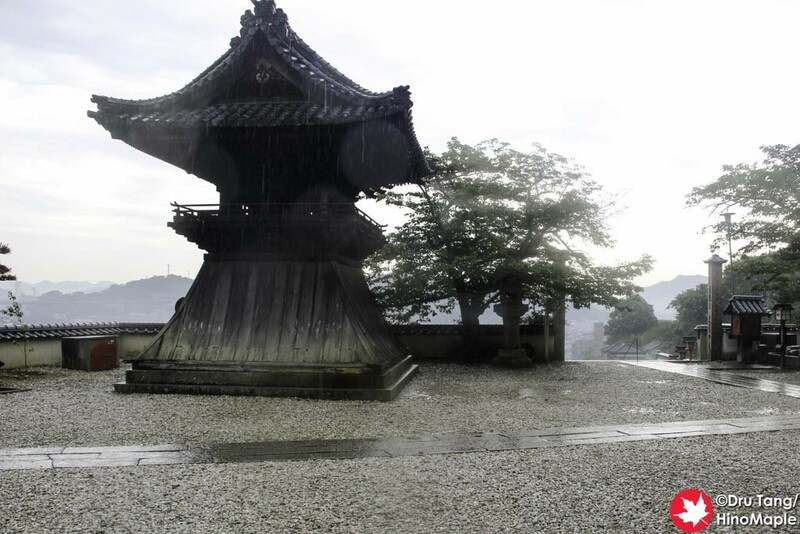 The rain let up for a very short time and that allowed me to run up to the pagoda. 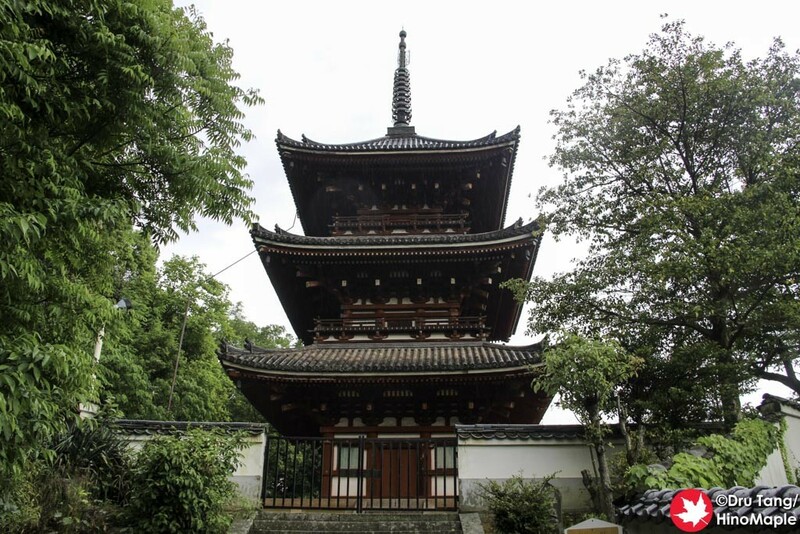 Saikokuji has a nice pagoda which is a bit higher up from the temple. It isn’t hard to reach but when a thunderstorm is passing, you really don’t have time to enjoy it. I just ran up, took a photo, and ran back down. That’s when things got scary. There was another man up at the top with me and the temple staff beckoned us to get inside where it was safe. I didn’t need a second invitation as I was pretty scared at that point. We went into a reception area where we just waited for about 20 minutes for the rain to let up. Once it let up, I went down a level before the rains started again. Due to the dangers that I had faced, I decided I needed to go somewhere to calm my nerves. I looked for a cafe nearby but the closest one was closed when I went to check it out. 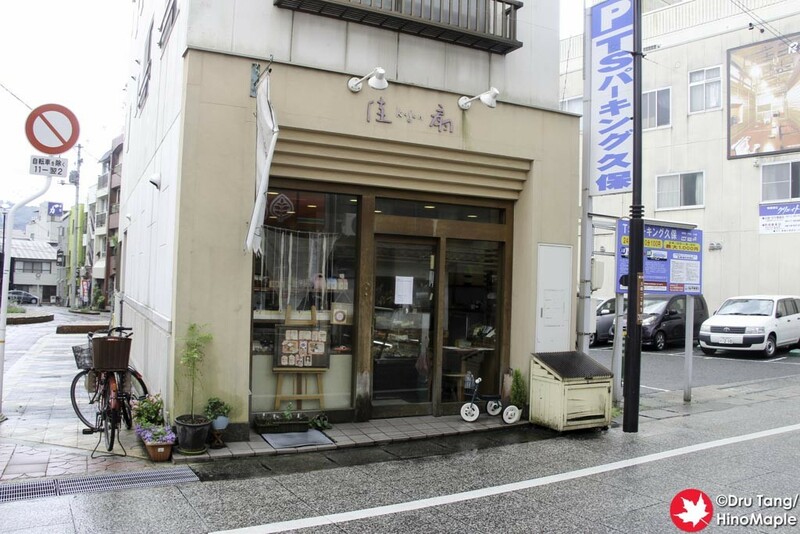 I ended up going back into the city and found a cafe right away where I waited for an hour or so before returning. On my return to Saikokuji, I took the main entrance. There is a nice path that leads from the main street all the way to Saikokuji. You know you are there when you reach the main gate. The gate is made of nice dark wood and has a couple of large rope sandals. I believe these are for the gods. 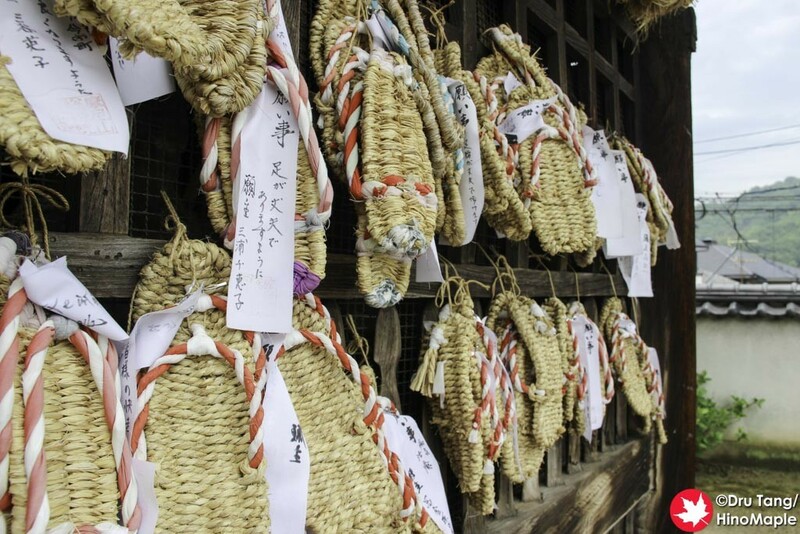 They also had smaller ones as well that were probably offerings so that people can get their wishes granted. As you continue up, you head up a lantern lined staircase. 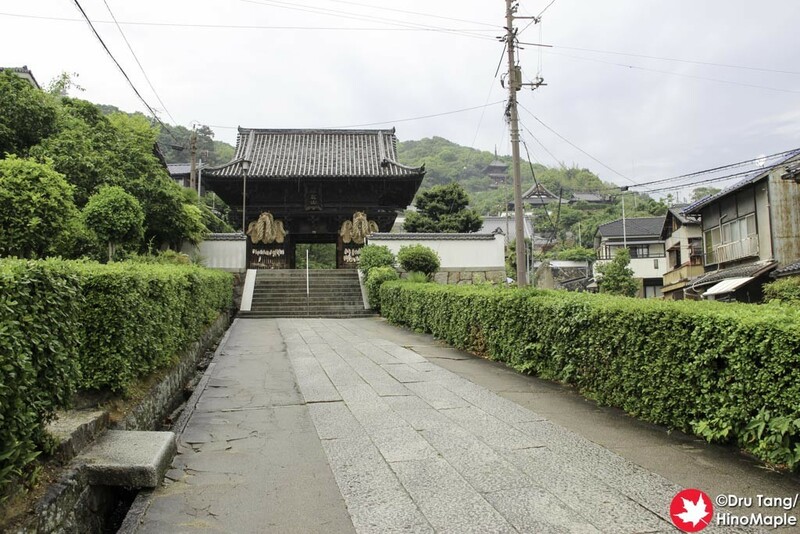 Before you start to ascend, there are a couple of temples and a shrine flanking the entrance. 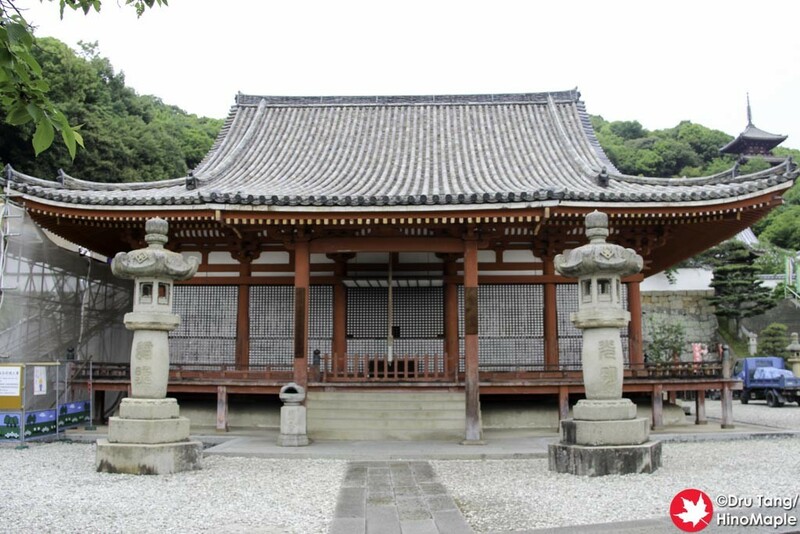 They aren’t too interesting but if you head to the right, at Kongo-in, there is a shrine next to the temple. 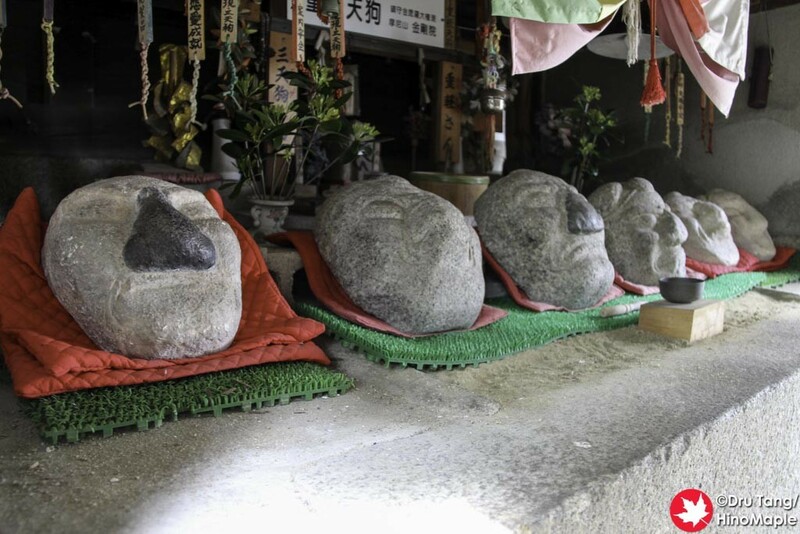 The shrine has a very interesting set of stone Tengu masks behind the shrine. You have to walk around and duck under a walkway but they are there and very interesting to see. 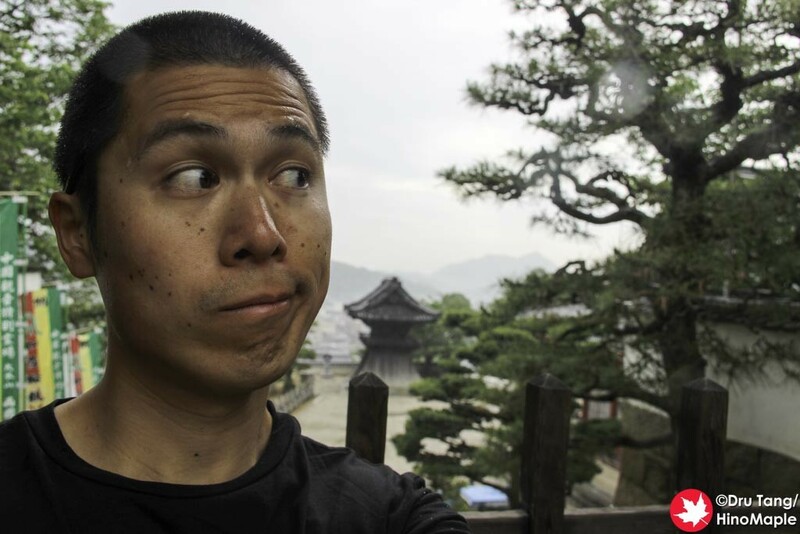 My visit to Saikokuji was far from linear and full of dangers. I definitely wouldn’t have done the same thing if I was given a choice. 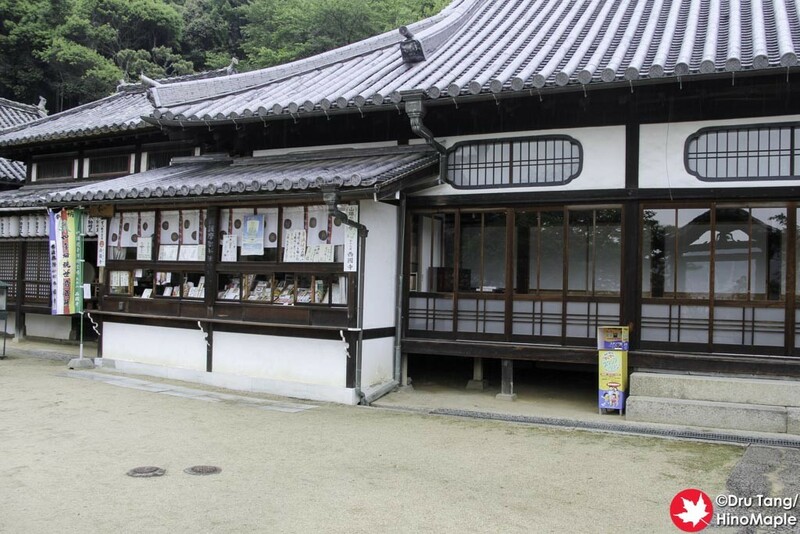 Instead of visiting the shrine, I would have run down the hill to the café instead of getting scared by the lightning. It would have been a lot safer and my nerves wouldn’t have been shaking so much. Thankfully the gods only gave me a warning and I was still able to reflect on how nice it was to be up at Saikokuji. I may have to go back again if the gods are a little happier. 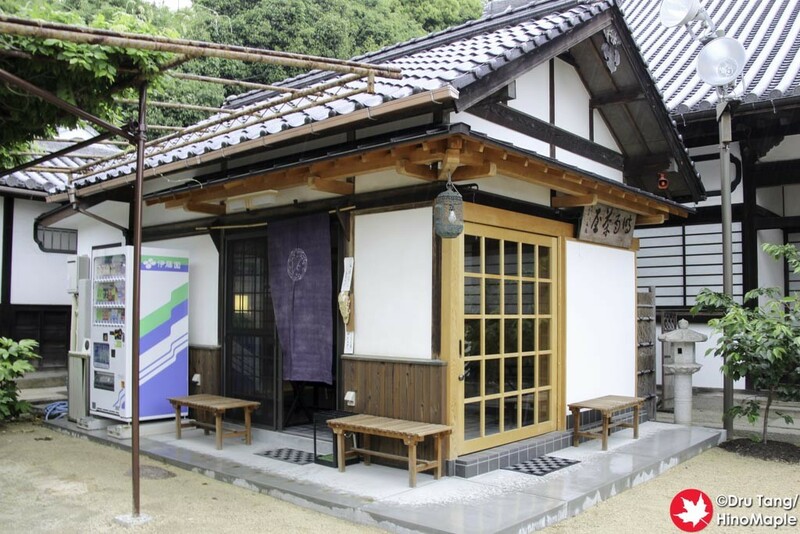 This entry was posted in Chugoku and tagged japan, Kongo-in, Misadventure, Onomichi, Onomichi Temple Pilgrimage, Onomichi Temple Walk, pilgrimage, Saikokuji, temple, Tengu by Dru. Bookmark the permalink.